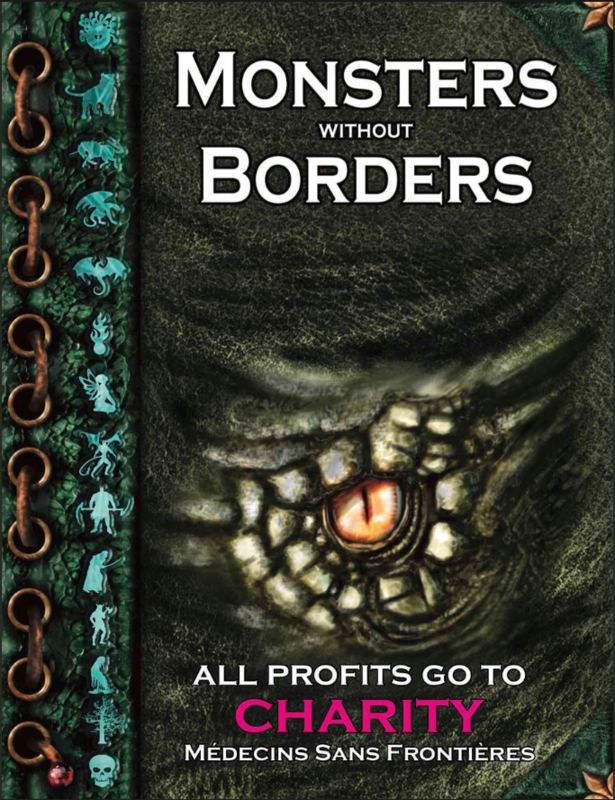 The long-awaited Monsters Without Borders is here. 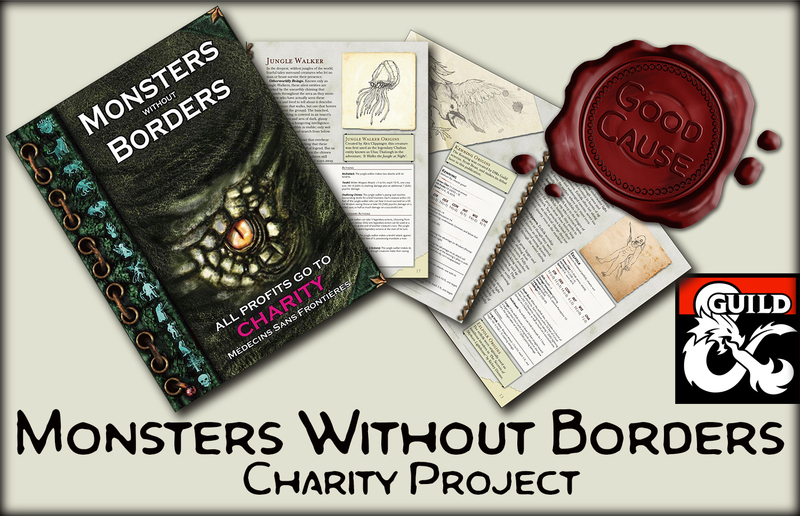 All proceeds will be donated to Doctors without Frontiers. Take a look and consider chipping in for charity. I contributed with a few monsters for this product. 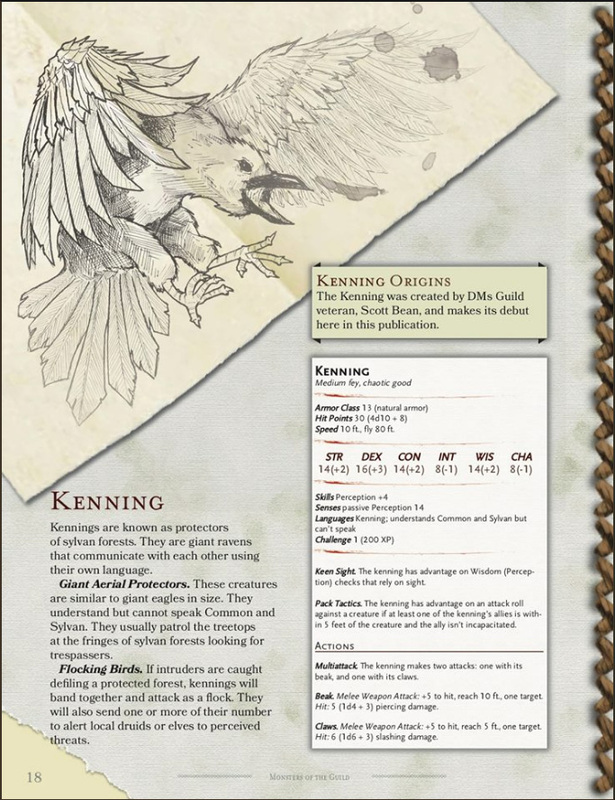 37 pages of cool monsters by independent creators from the DMs Guild. 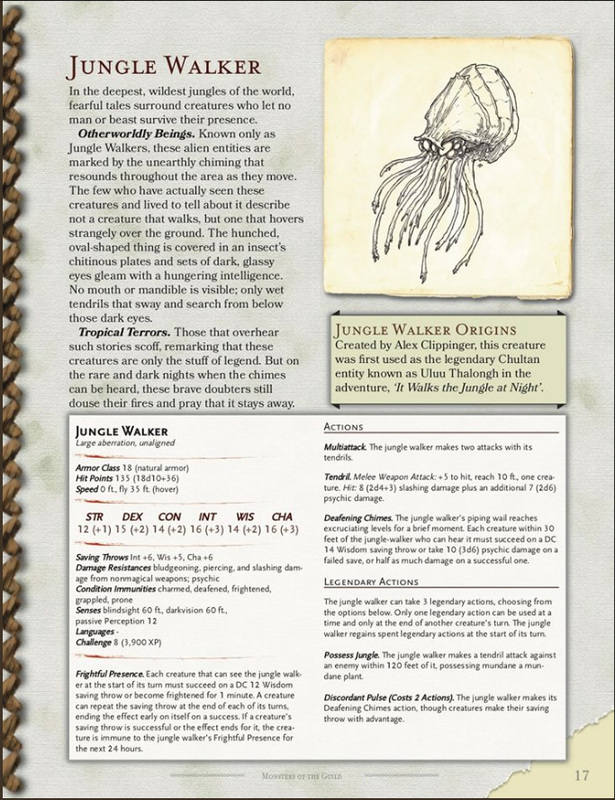 This is a pre-release for the full Monsters of the Guild that will come later on. If you are interested in helping, you cant buy this product and chip in whatever amount you are comfortable with. If you wish to donate directly to Doctors Without Frontiers you can also do so HERE. 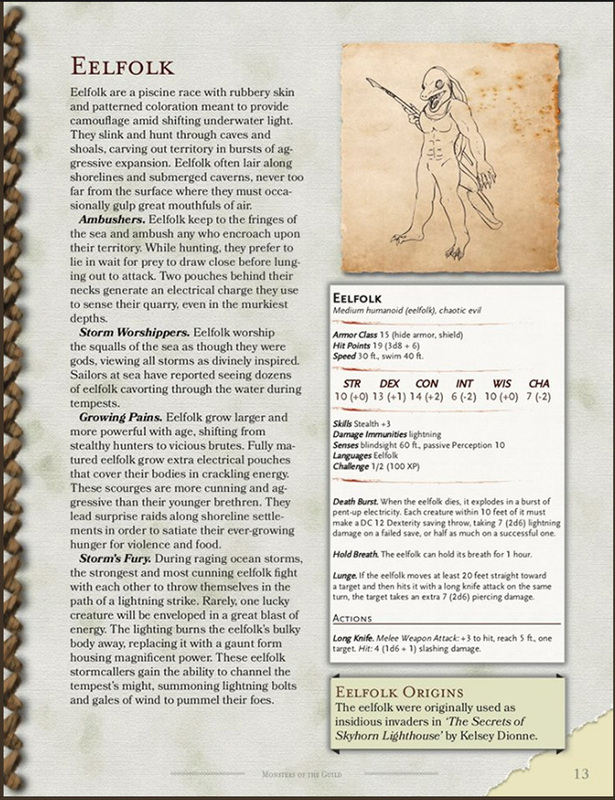 Here are some screenshots of the internal layout of this amazing monster book.